More than just grout sealing. Imparting a permanent cure is not possible for all companies. The way our Tulsa artists restore showers is truly impressive. We use our incredibly designed Caponi®® sealer that increases the life of bathrooms. This is our unique style of offering a long-lasting cleanliness on an epic scale. A blissful feeling at every glance. 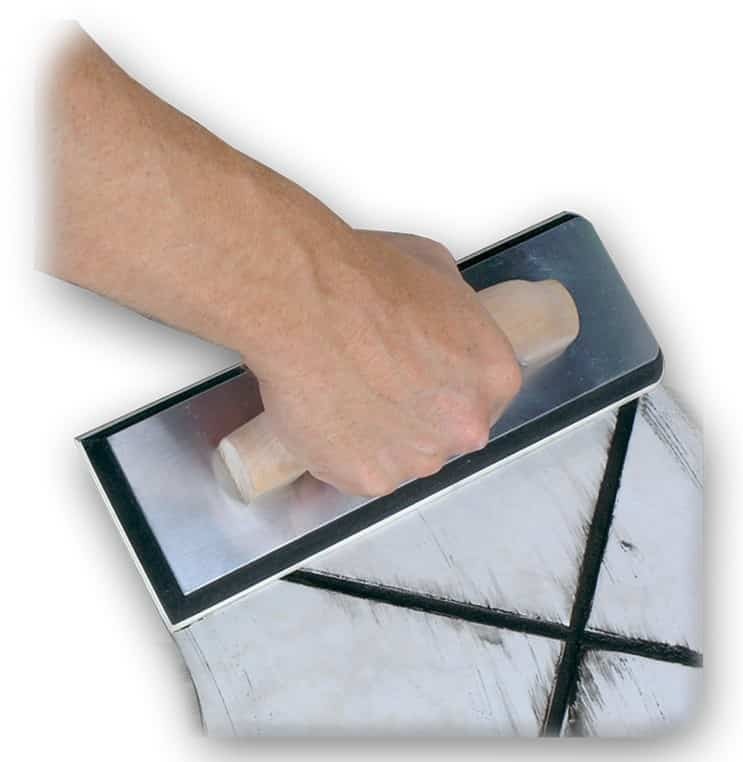 Re-grouting showers means to fix the problem for a short period of time. 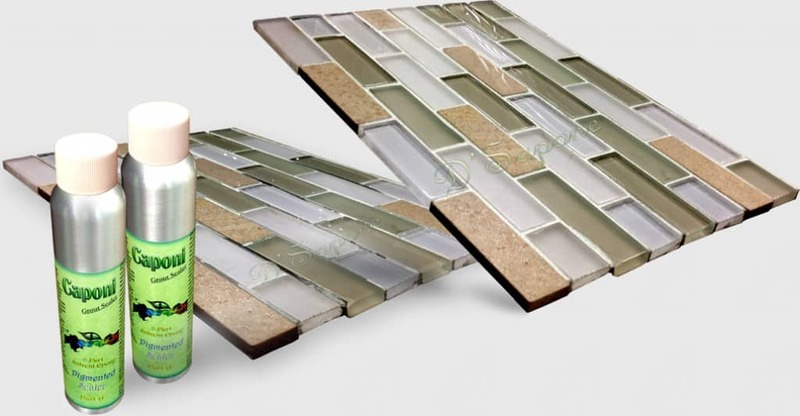 Grout is porous and once it keeps holding of moisture, stains take place. 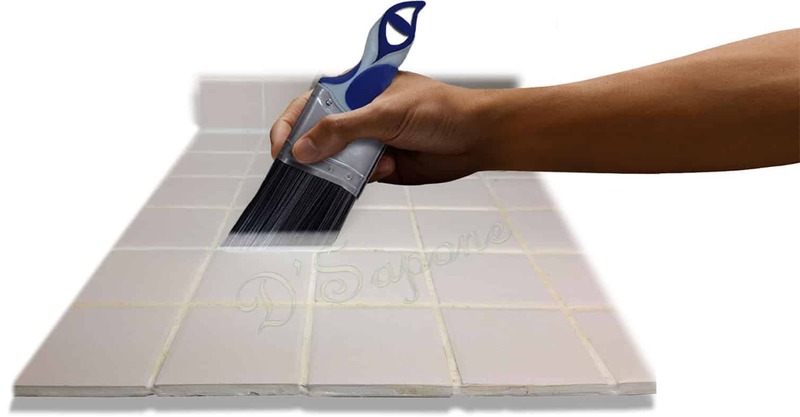 We don’t re-grout, rather we seal the grout lines with our exclusive sealer – Caponi®®. It is designed to offer longevity for your shower by halting the growth of mold. 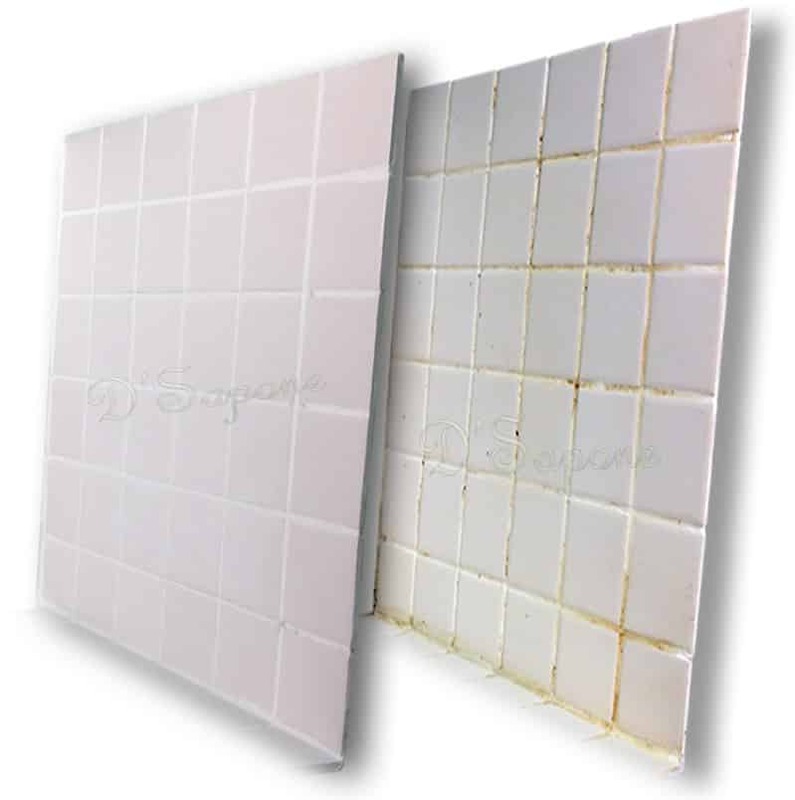 We prevent the growth of mold and mildew by waterproofing the shower with Caponi® grout sealer and caulk substitute, Sentura. That’s how we impart a ‘Healthy Shower’ system. We apply efficacious chemicals to kill mold from the root. Steam machines only remove mold over the surface. 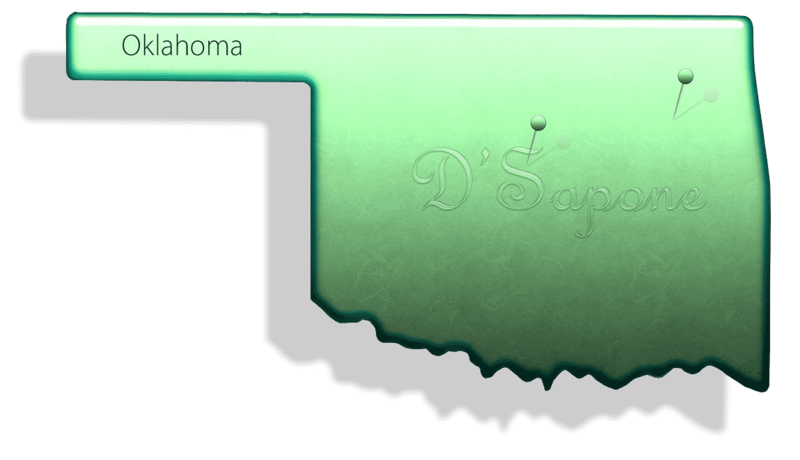 Tulsa, now there is an entirely new way to receive an estimate. Every estimate is assigned to an artist, who will complete the entire process. Just simply email us the pictures and our server will calculate the rest.